Hemming the Water by Yona Harvey is the recipient of the 2014 Kate Tufts Discovery Award, a finalist for the 2014 Ohioana Book Award, a nominee for the 2014 Hurston/Wright Legacy Award in Poetry, and a finalist for the 2013 IndieFab Award for Poetry. Yona Harvey has been honored with the 2016 Carol Brown Award as an Established Artist. 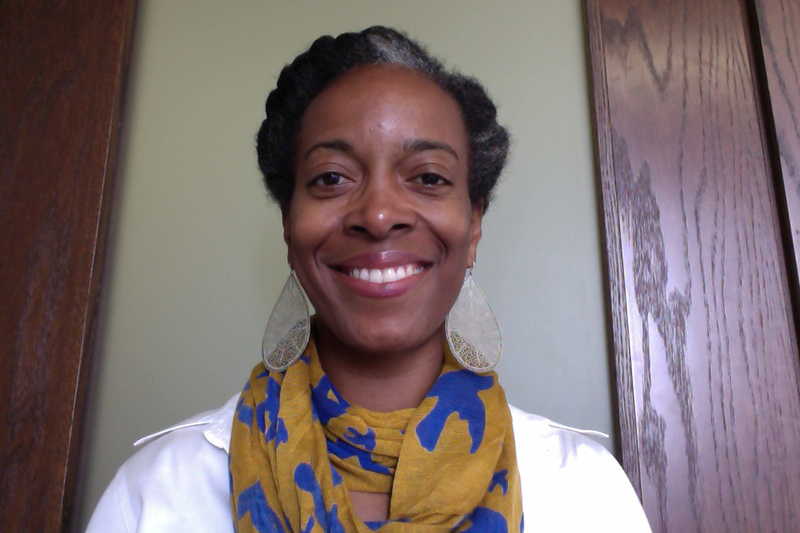 Yona Harvey is a literary artist living in Pittsburgh, Pennsylvania. Her poems can be found in jubilat, Gulf Coast, Callaloo, West Branch, The Volta, and various journals and anthologies, including A Poet’s Craft: A Comprehensive Guide to Making and Sharing Your Poetry (Ed. Annie Finch). She is an Assistant Professor of English at The University of Pittsburgh, and her website is yonaharvey.com.